Winners are awarded with a complete Millennium Plexus beta site kit. 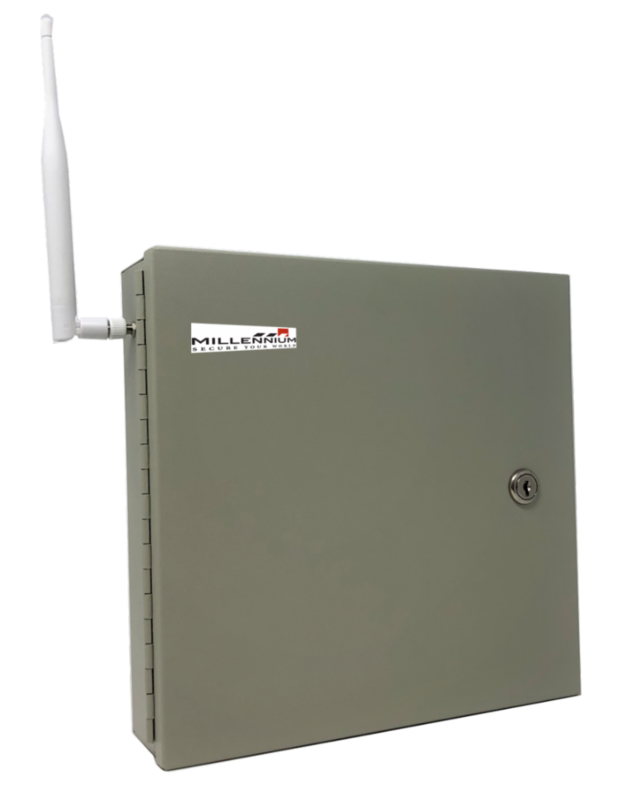 Kit contains one wireless site controller unit and a single door controller. Did you miss the Plexus beta launch webinar?